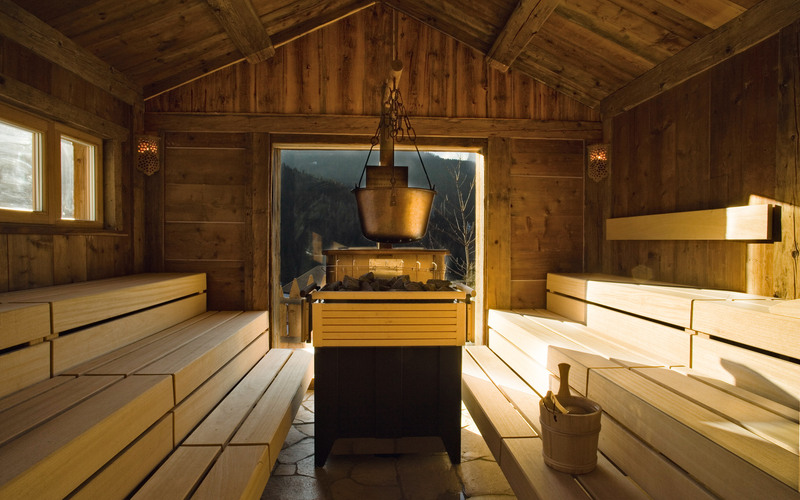 The heater has always been considered the heart of the sauna. 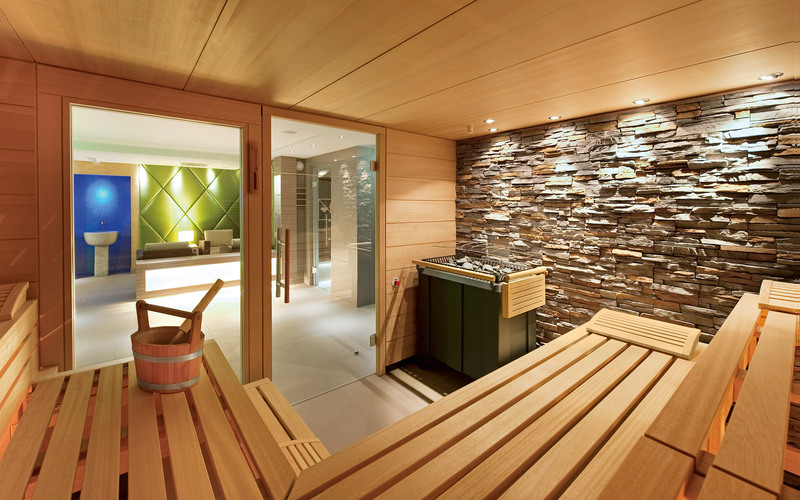 This stone-filled heat dispenser also plays a central role in our products. 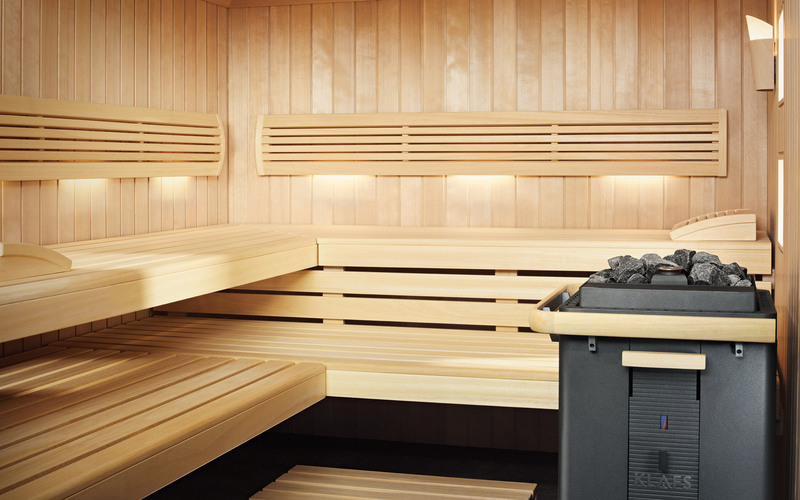 Small and compact free-standing heater. 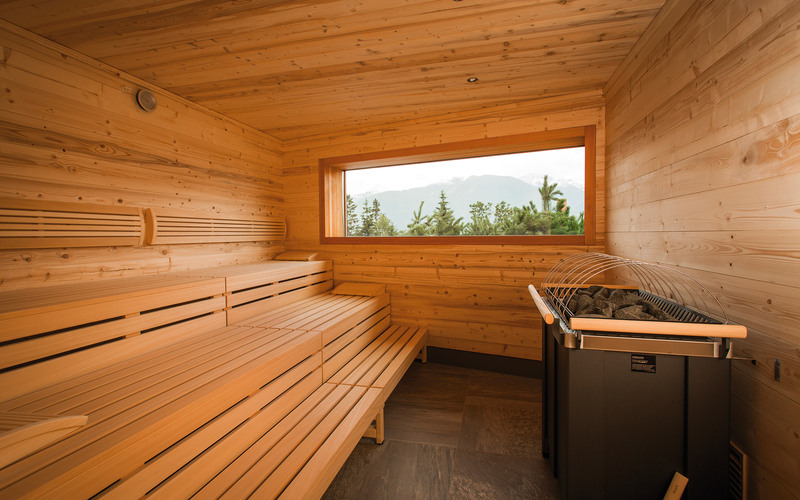 The choice of sauna heater depends not only on the design, but above all on the size of the cabin, because the heater must be able to heat the entire sauna to the desired temperature within a reasonable period of time. 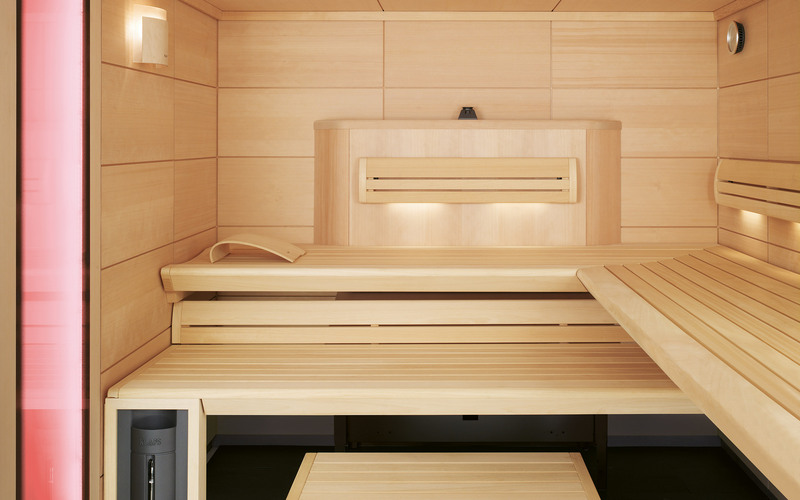 For your inspiration, we have compiled examples for your home (small sauna heaters) and for the commercial sauna (large sauna heaters). 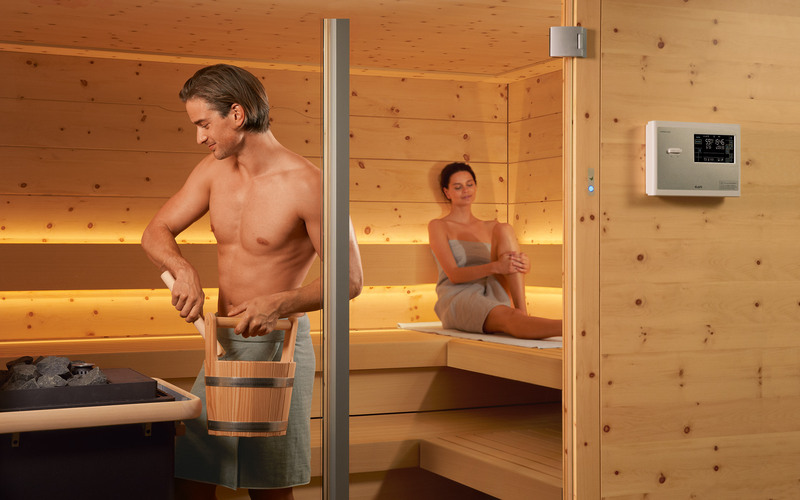 Our expert advisors at one of our KLAFS show rooms will be happy to help you choose the optimum heater size for your desired sauna. 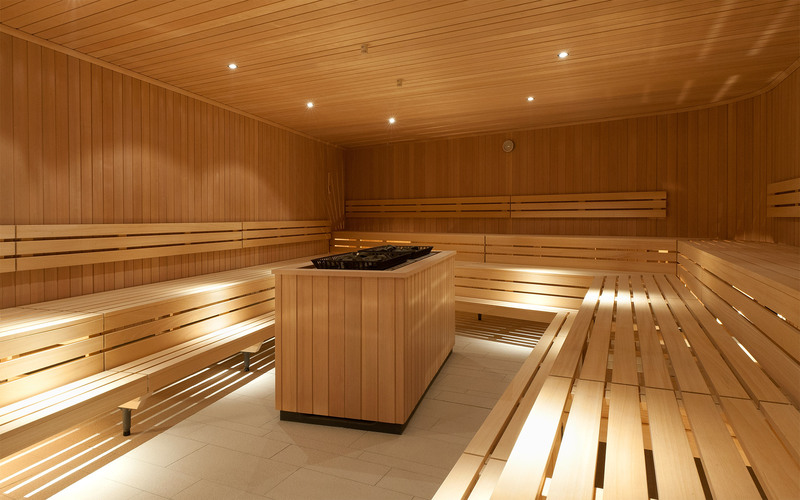 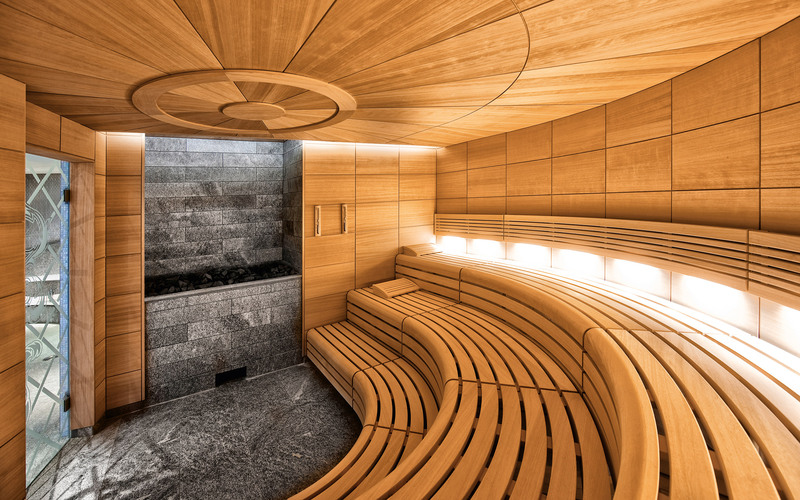 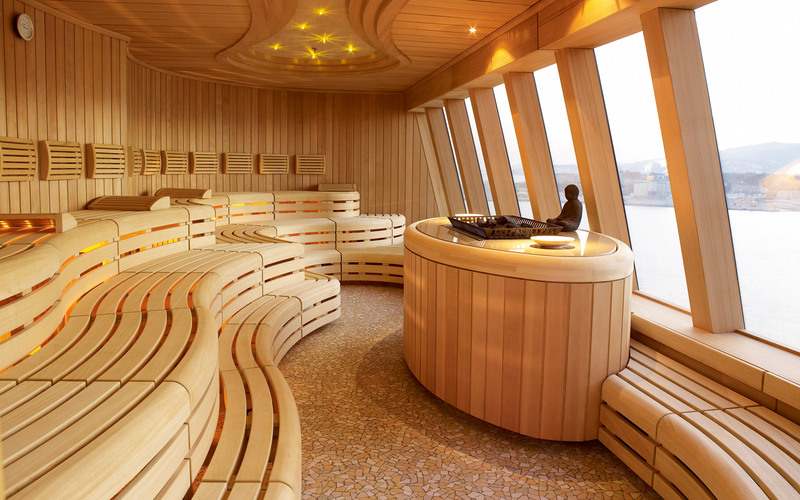 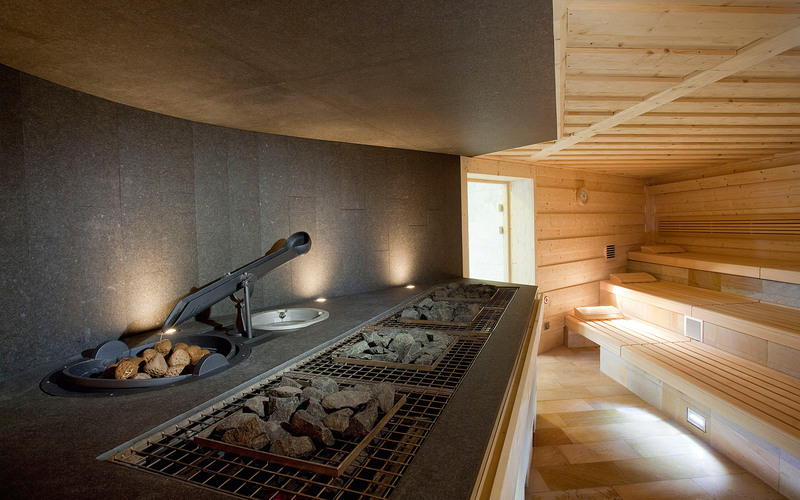 The sauna heater has always been the heart of the sauna. 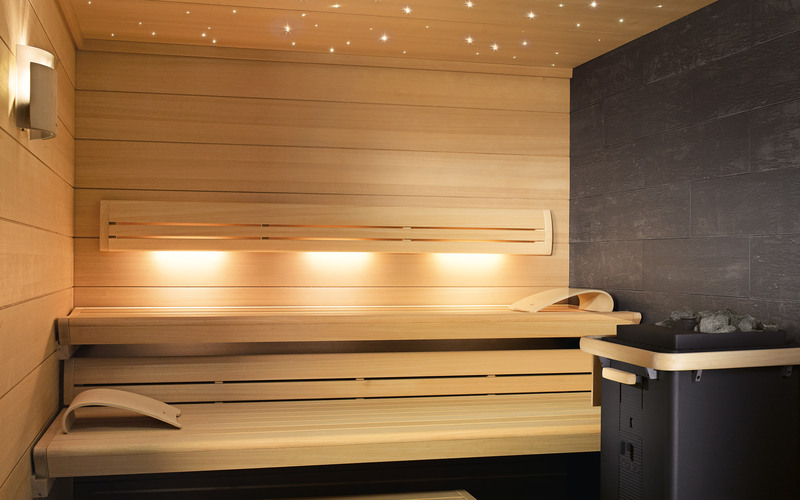 The sauna heater also plays a central role at KLAFS: Comprehensive advice, sophisticated design and the highest quality are therefore all-important factors when choosing the right sauna heater. 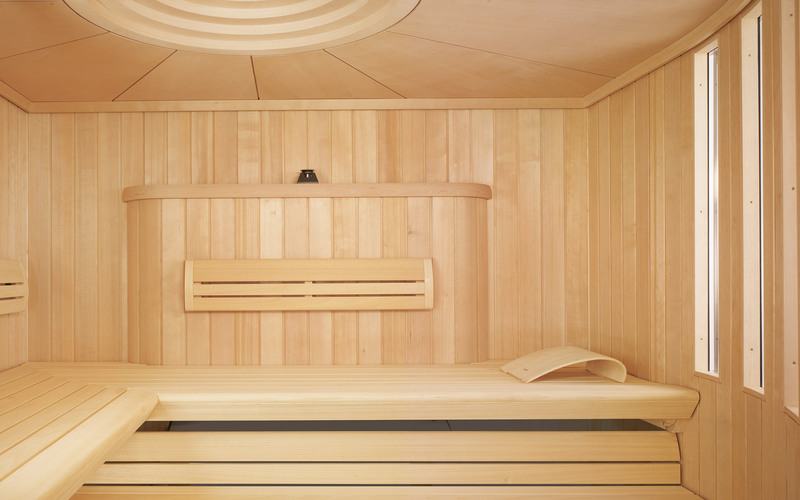 Because your sauna’s heater should not only ensure an excellent sauna experience, but also serve you reliably for many years to come. 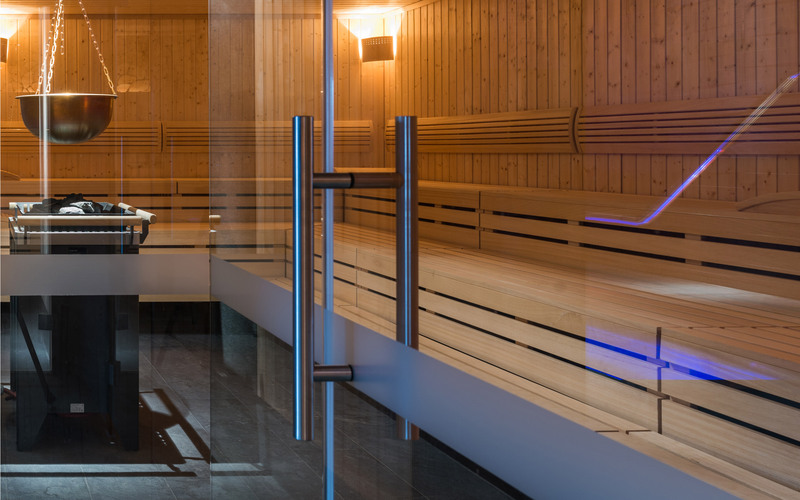 Our MAJUS free-standing heater achieves this thanks to an exceptionally low load on the heating elements, premium materials such as stainless steel or cast aluminium and the strict separation of the heating elements from the sauna stones. 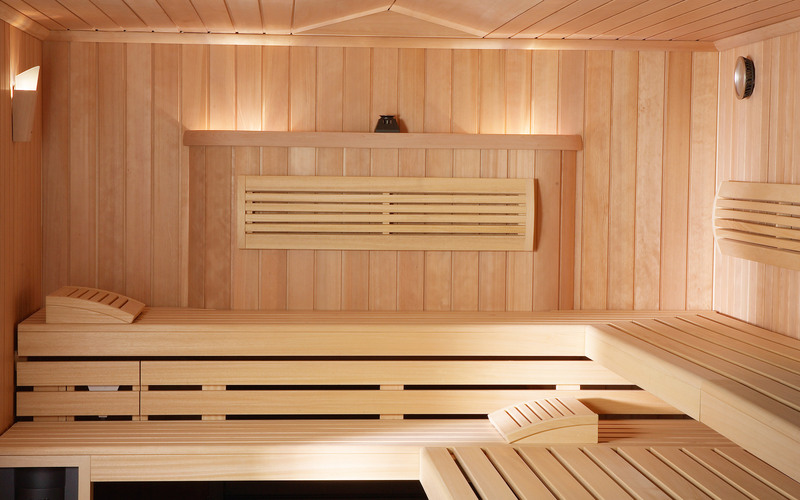 Although much more compact, our new FERO heater has similar characteristics. 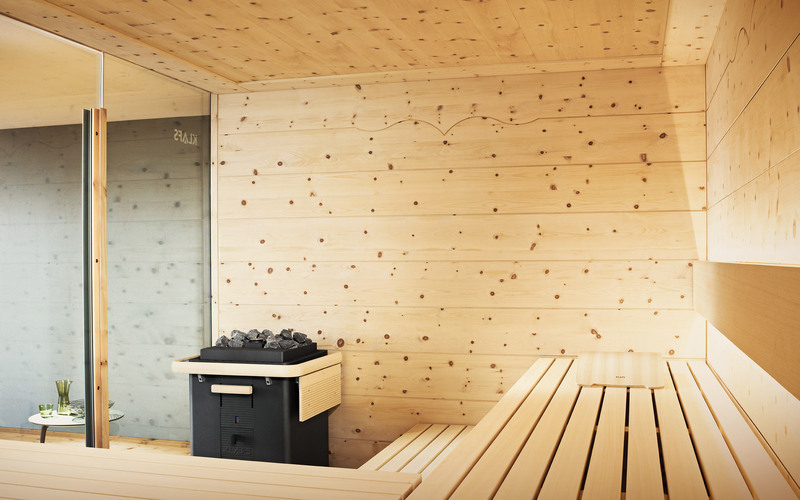 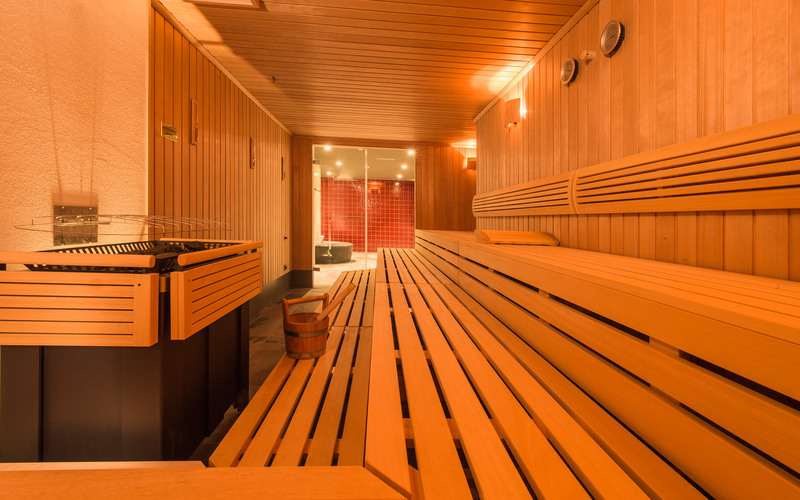 Available in two oven sizes, each with flocked and anti-combustion sides, FERO is far ahead of conventional heaters and ensures countless hours of healthy relaxation in your sauna. 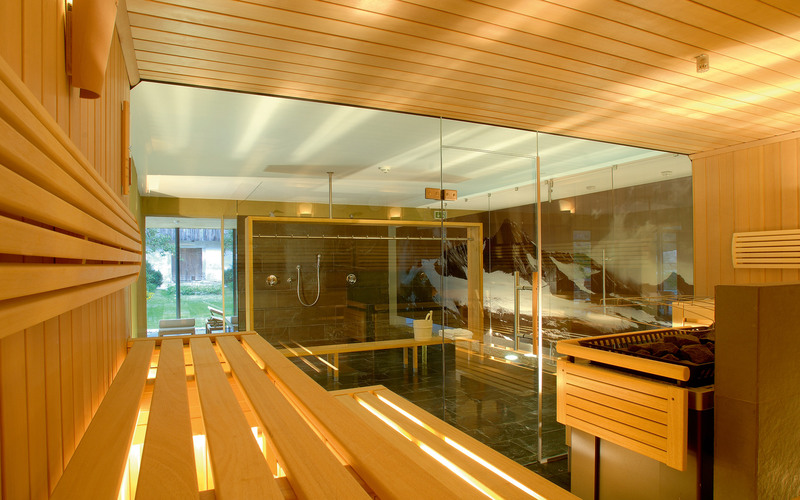 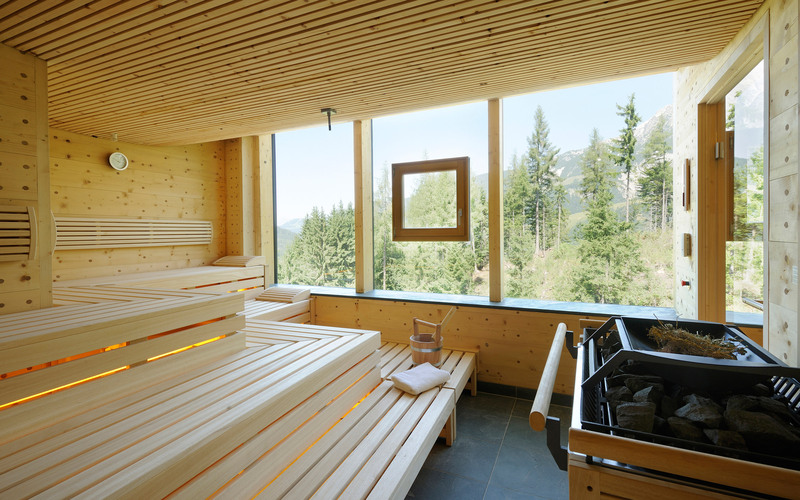 If you want to enjoy a sauna with the whole family, our child-friendly, concealed BONATHERM underbench heating system, also available as SANARIUM with SaunaPUR®, is a sound choice. 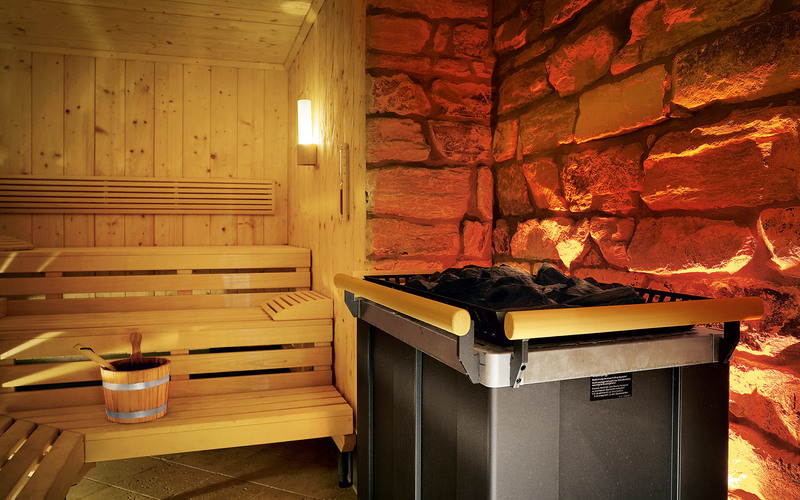 All our heaters are characterised by high quality, safety and durability. 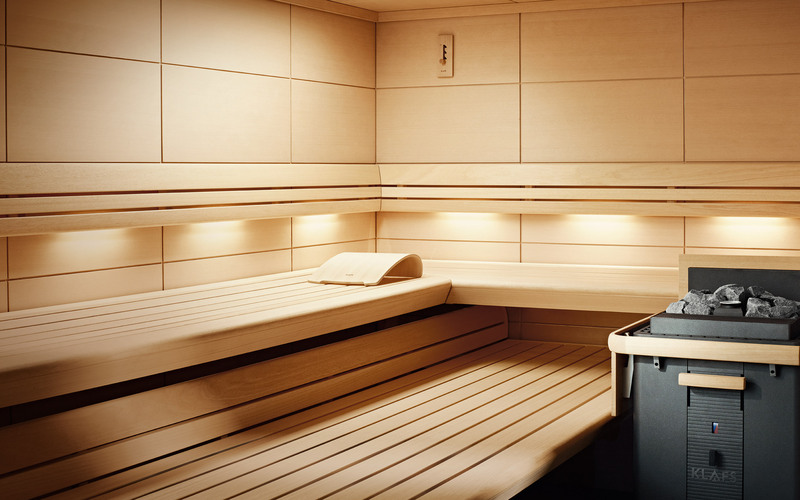 Thanks to well controlled air flow and thus low air outlet temperatures, they create a perfect feel-good climate.